J. Lynn's BE WITH ME is released today! 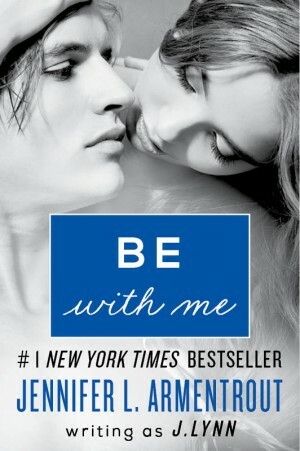 BE WITH ME is a New Adult contemporary romance part of Jennifer L. Armentrout’s With You Saga. <3 J. Lynn. 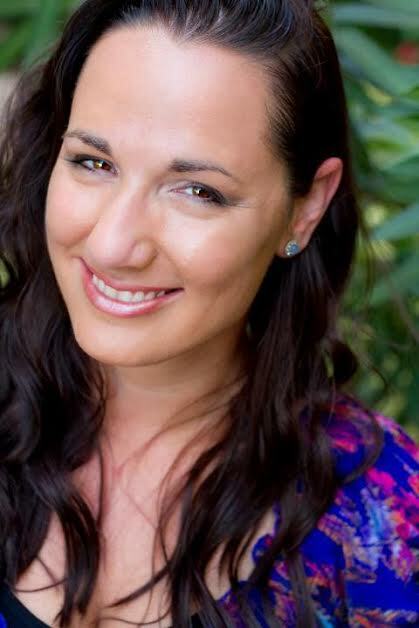 Her books are awesome!